Piping Plover chick by Gates Dupont/Macaulay Library. How do I set up my own Facebook fundraiser to support the Cornell Lab? Please see these step-by-step instructions. Thank you for your support! Donations made through Facebook to the Cornell Lab of Ornithology are tax-deductible, though tax laws vary by state and by country. You should consult a tax professional or review the laws for your area to determine whether a donation is tax-deductible. If I create a Facebook Fundraiser will my donors get a tax receipt? Once a donor makes a donation, a confirmation will be sent to their primary email listed on their Facebook account. This confirmation shows that they’ve made the donation as a charitable contribution and that they’re not receiving any goods or services in return. What percentage does Facebook take from fundraisers? None! 100% of the donations that you raise for the Cornell Lab—even if you don’t reach your goal—will go directly to our organization. Donations made on Facebook to charitable organizations using the Facebook payments platform aren’t charged fees. Will the Cornell Lab of Ornithology receive my information or the information of those who contribute to my fundraiser? When you set up a Facebook Fundraiser, your name and the amount of money raised will be shared with us. You—and any contributor to your fundraiser—will also have the option to share your email with us to receive updates. Will my friends’ donation amounts be shared on Facebook? 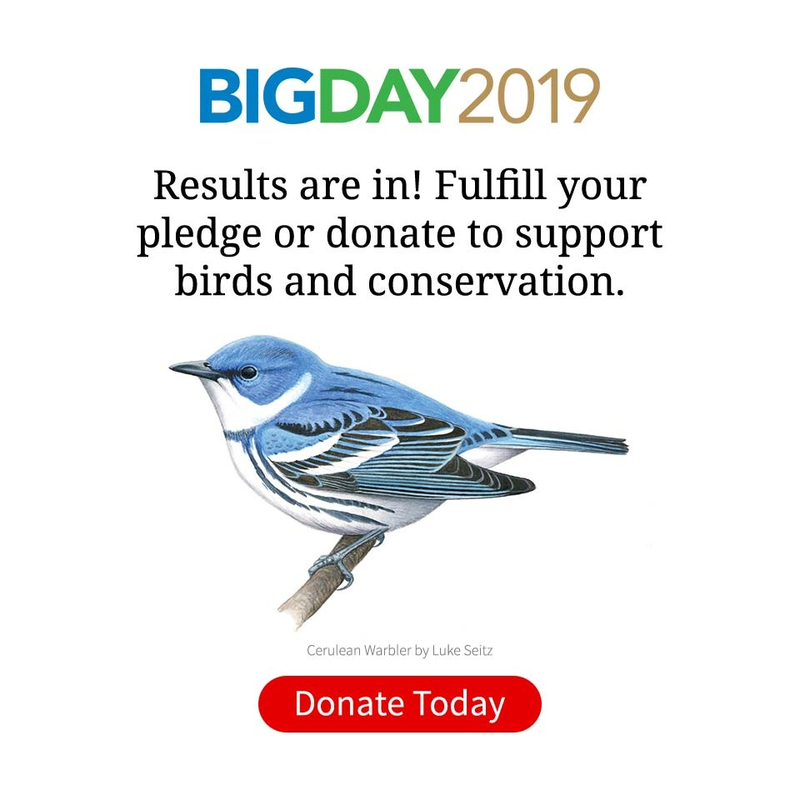 When your friends donate to your fundraiser, the charitable organization to which they are donating (the Cornell Lab of Ornithology) and the creator of the fundraiser (you) will be able to see donations. However, the amount they donate will never be shared on Facebook. If someone donates through a fundraiser, will they become a member of the Lab? Due to Facebook’s information-sharing restrictions, we are currently unable to offer Lab memberships to those who donate via its fundraising tools. If you or contributors to your fundraiser would like to learn more about the benefits associated with being a Lab member, we encourage donors to share their email address when making a donation so we can provide those details! Visit Facebook for more answers to your FAQs. Please feel free to contact us directly at 866-989-BIRD for questions about setting up a fundraiser for the Cornell Lab.